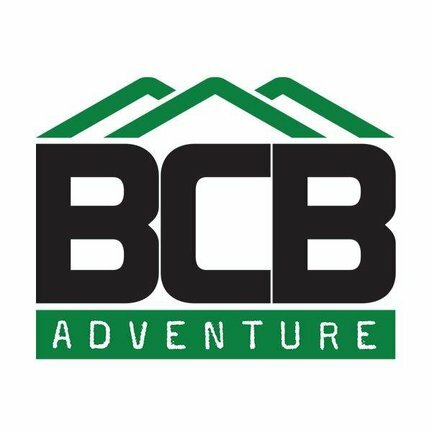 BCB Adventure is a UK manufacturers of Survival Kits, First Aid Kits, Ration Packs, Camouflage Cream, and Fire Dragon Cooking Fuel & Firelighters. BCB have been designing and supplying life-saving equipment to the outdoor, military, and marine market since 1894. 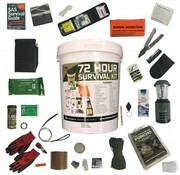 This 3-day survival kit is enough to keep you going for 72 hours of being stranded in your home no matter what situation you face. 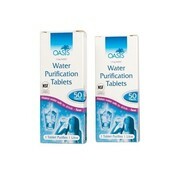 It contains the basic necessities for short-term self-preservation and self-sufficiency. 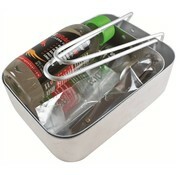 My First Survival Kit Summer Edition is a fun survival kit for beginners. 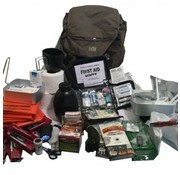 The set consists of several items that are very useful during a survival situation. Preparing for a hiking trip? Having one of these babies around will boost your experience. It is one of the most lightweight survival tins around yet contains the most necessary features and tools a survival tin must have. This lightweight Scout Kit will help you survive outdoors no matter what unexpected turn of events happens. 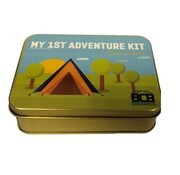 This BCB Personal Safety Kit is compact and lightweight. That way you can always carry it with you in, for example, your bag or trouser. This package contains all of the basic stuff you will need during a winter road emergency including a foil blanket, a fleece blanket, hand warmers, 8-hour light sticks and a number of other needs.